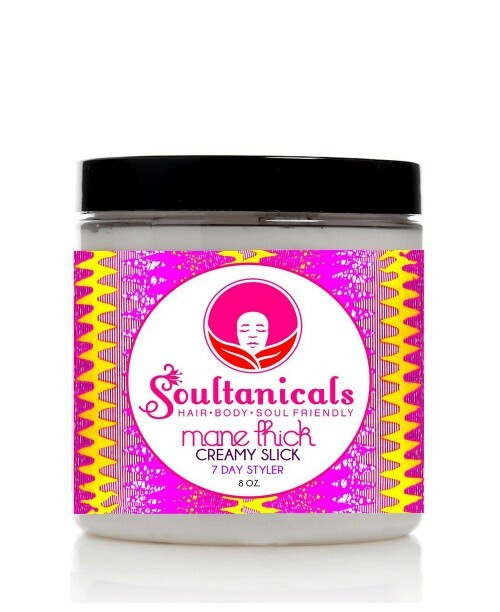 Imagine luscious kinks & coils that stay conditioned, shiny, hydrated & moisturized for days. Now enjoy that and defined twist outs, in this rich and juicy-fied treat. A creamy, lustrous dream indeed! Also provides a lasting sheen to afrolicious hair, making it easier to comb and style!